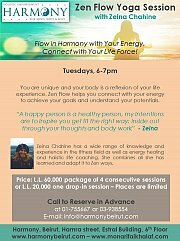 Connect with your life force! You are unique and your body is a reflexion of your life experience. 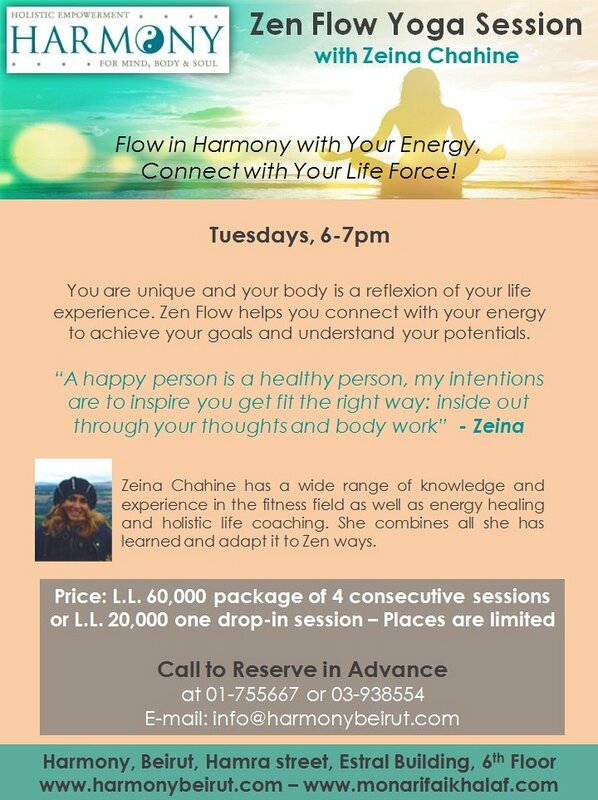 Zen Flow helps you connect with your energy to achieve your goals and understand your potentials. Call to reserve in advance.